What is heaven? Is it a real place? Who lives in heaven? While Christians discuss a lot about heaven, many still have unanswered questions. In this short segment, Don Blackwell provides answers from God's Word to help understand this beautiful topic. People are looking for answers about life and death. 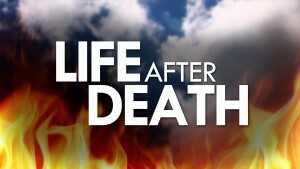 What happens to our life after death? Will we just cease to exist? Will we become ghosts haunting the attic of our old house? 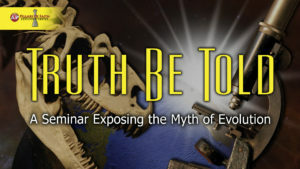 Will we be reincarnated as some other creature? You know, the world is filled with ideas about what happens to us when we die, like heaven, hell, reincarnation, ghosts and simply ceasing to exist. But you know, as Bible believers, we don't have to engage in such speculation and guessing games because the Bible tells us both where we came from and where we're going. 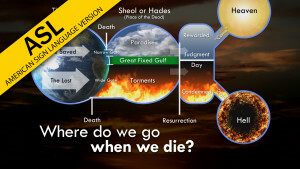 In this short video Don Blackwell discusses our life after death. 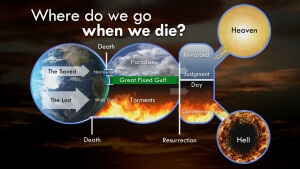 Where do we go when we die? What happens to us after we breathe our last breath? These are questions that everyone has pondered. 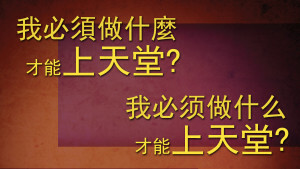 The world offers many answers to these questions: from reincarnation, to becoming a ghost, to ceasing to exist. 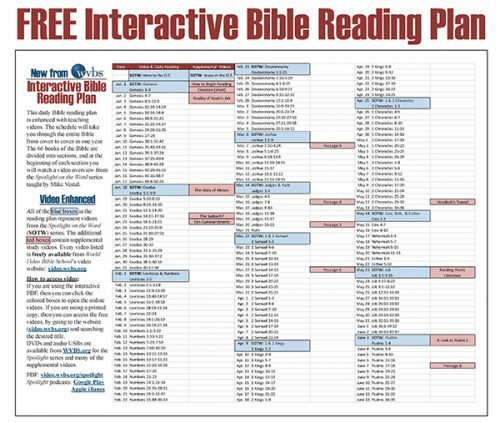 Bible believers, however, don't have to engage in these guessing games because we can know the answers to the questions not only where did we come from, but we can also know where we are going. In this video Don Blackwell explains the journey of the soul, tracing it from the point of conception into eternity. 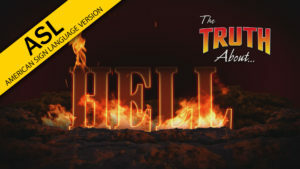 What is hell? What is hell not? 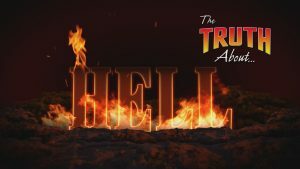 What is Hell going to be like for those who go there? While eternal punishment is a difficult subject, there are many questions for which people still want to have answers. Don Blackwell uses God's Word to provide answers for those who desire to understand more about this real place. Where do we go when we die? What happens to us after we breathe our last breath? These are questions that everyone has pondered. The world offers many answers to these questions: from reincarnation, to becoming a ghost, to ceasing to exist. Bible believers, however, don't have to engage in these guessing games because we can know the answers to the questions not only where did we come from, but we can also know where we are going. In this video Don Blackwell explains the journey of the soul, tracing it from the point of conception into eternity. Interpretation into American Sign Language by Michael Fehmer. What is heaven? Is it a real place? 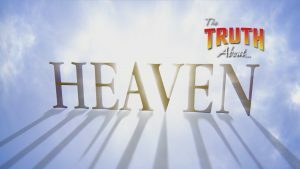 Who lives in heaven? 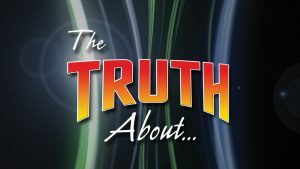 While Christians discuss a lot about heaven, many still have unanswered questions. In this short segment, Don Blackwell provides answers from God's Word to help understand this beautiful topic. Interpretation into American Sign Language by Michael Fehmer. 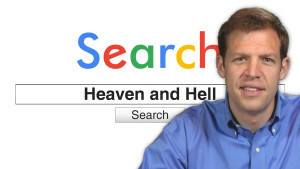 What is hell? What is hell not? What is Hell going to be like for those who go there? While eternal punishment is a difficult subject, there are many questions for which people still want to have answers. Don Blackwell uses God's Word to provide answers for those who desire to understand more about this real place. Interpretation into American Sign Language by Michael Fehmer.